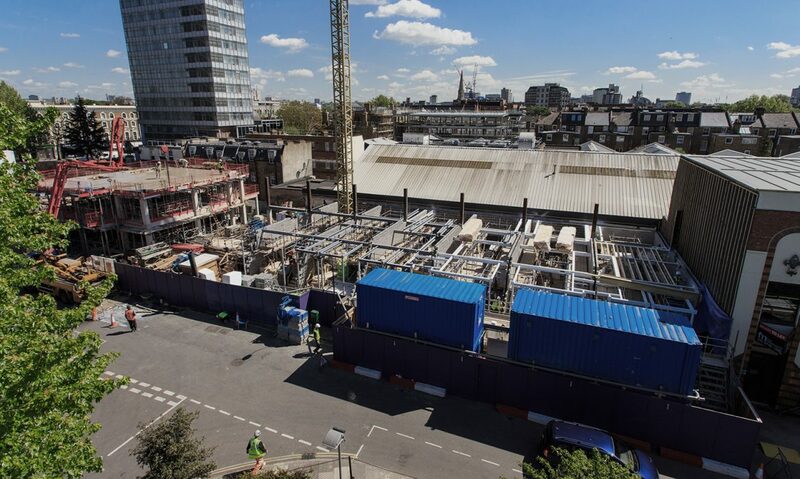 Our land team specialises in acquiring development sites across London, managing the process in a straightforward and honest manner. 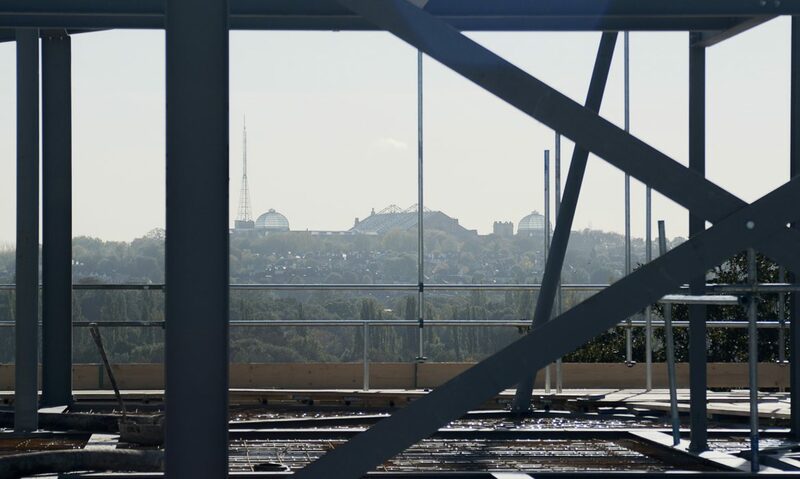 We focus on locations across London, where we have detailed local knowledge and the expertise to add value to redevelopment sites in a highly competitive marketplace. 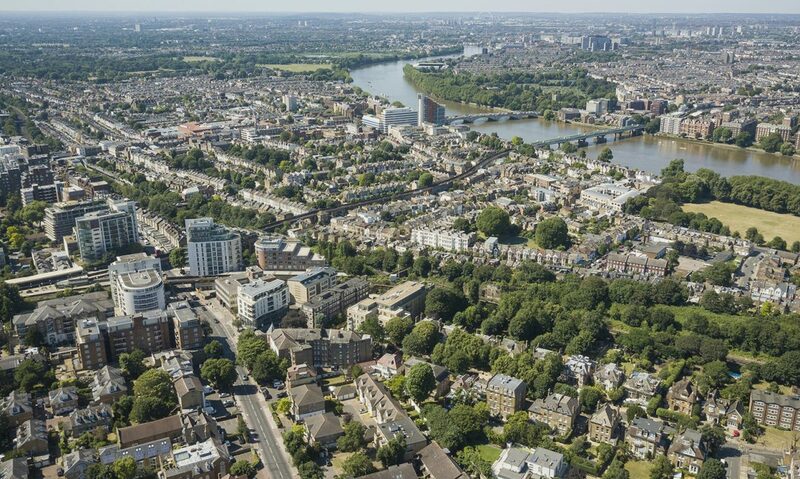 Skilled in resolving complex development challenges, our land team are focused on acquiring development sites across London and the Home Counties. Our role is to promote and develop land opportunities whilst navigating through the complexities of the local authority planning system.